Stephen Miller, chairman of the Missouri State Highways and Transportation Commission, said today the transportation department wants to hear from private industry and innovators on how to help create the first section of a high-tech highway along I 70 between Independence and Wentzville. A team of MoDot employees will also devise highway solutions that include their own revenue streams. 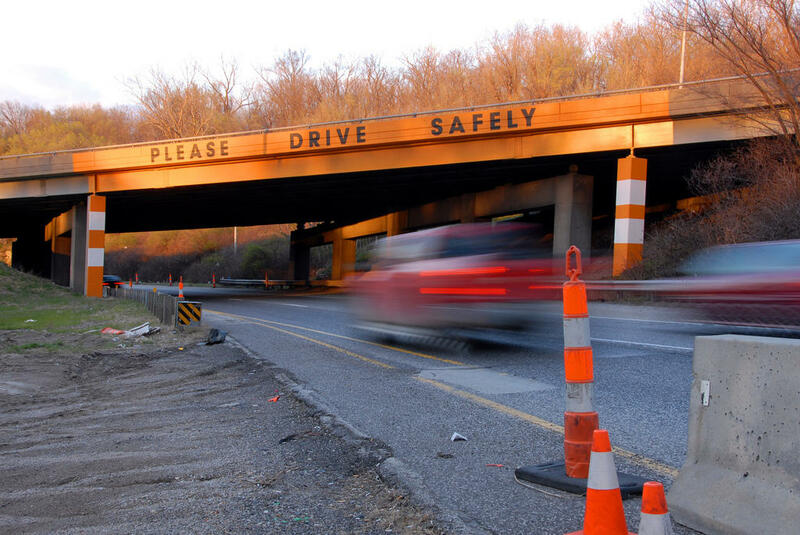 A 2014 MoDot report said in order to address problems along I 70 the cheapest option was $2 billion and more significant expansions could cost up to $4 billion, out of reach for the Missouri budget. 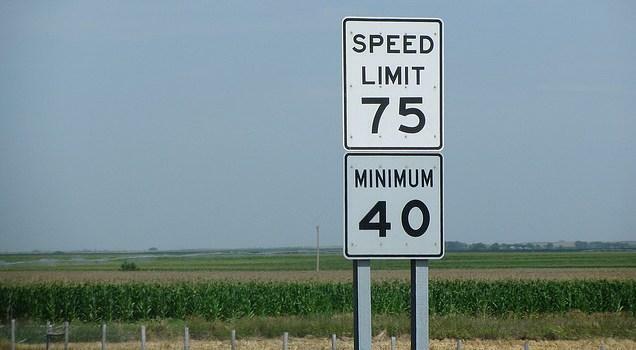 A state lawmaker wants to increase the speed limit on Missouri's rural interstates and freeways from 70 mph.